We do all that we can on a daily basis for smooth, stubble-free skin. Yet the moment we see these annoying little bumps brewing on our skin, that all goes down the drain. Ingrown hairs are the absolute worst. They unexpectedly pop up out of nowhere, and if not treated correctly, the skin around the hair can become irritated, leading to more serious infections and hyperpigmentation. Although it seems like these pesky little bumps have a mind of their own, you actually can control them. We talked to experts to find out how. Before getting rid of these things, it's important to have an understanding of what exactly they are. "An ingrown hair is a hair that got off course while growing out from under the surface of the skin," explains European Wax Center national brand ambassador Melanie Coba. "When this happens, the area can get irritated, causing redness and puss to form around it. Most commonly, they are caused by too much dry skin on the surface, causing a growing hair to change direction because it's too weak to push through the surface." Wondering why we deal with them near our bikini lines so much? "Ingrown hairs are common in creased areas such as the bikini line, where the skin is pressed together most of the day," explains Coba. "In a lot of cases, you can see the hair below the surface. If the area has been picked at or is naturally irritated, the hair can be harder to see. In those cases, you might feel pressure around it like a pimple." Coba always urges her clients to stop investigating on their own and ask their waxer or dermatologist if the hair gets worse. We also reached out to Natalee Davidov, manager of EWC, to find out her ingrown hair remedies. Keep reading for effective tips on how to prevent ingrown hairs so you can live your best smooth life. "Waxing regularly plays a huge role in preventing ingrown hairs," suggests Coba. "The more you wax, the softer your skin will become, and your hair will continue to grow in much softer and sparser. Waxing on a schedule really helps because when you wax too early or too late, the hair is more susceptible to breaking under the surface of the skin. When hair breaks, it can more easily become ingrown." "Ingrown hairs can happen for many reasons, especially if you're not exfoliating before and after every waxing treatment," explains Davidov. "I recommend lots of moisturizing—it keeps your skin smooth, silky, and hydrated. And exfoliate with a scrub to remove with ingrown hair from under the skin." Coba agrees: "In between waxing, you should be continually exfoliating and moisturizing as well," says Coba. "European Wax Center Lavishly Body Polish not only helps prevent unsightly bumps and ingrown hairs by exfoliating with a combination of wax beads and ground pumice, but it also visibly helps slow the regrowth of hair between waxes." 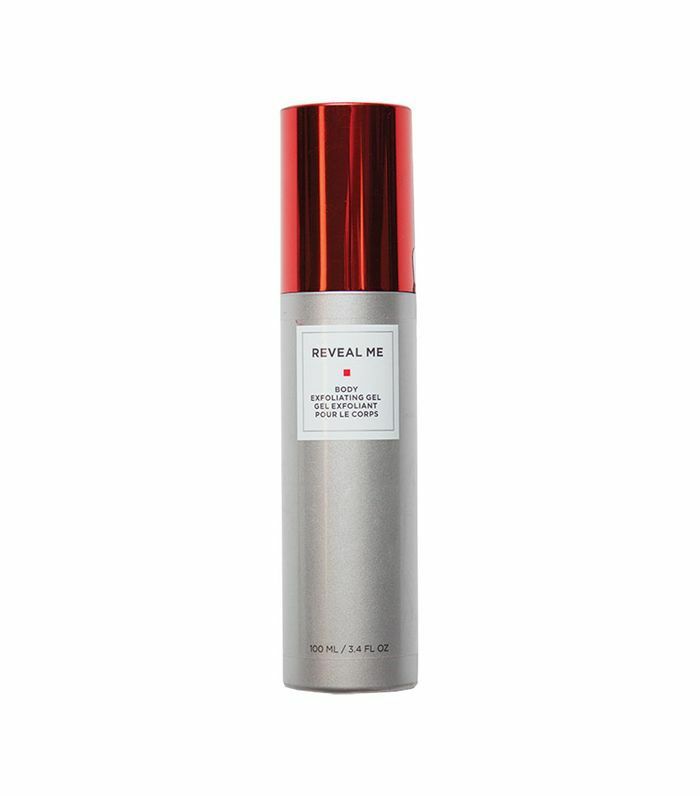 "Also, the Reveal Me Body Exfoliating Gel eliminates dry, dull surface cells and supports natural cell turnover while keeping hair follicles clear after waxing," explains Coba. "The formula primes the skin for waxing, as the hairs will be able to slide out more easily from their roots, which can create longer-lasting results. For moisturization, our Lavishly Body Lotion is ultra hydrating and fast absorbing, with humectants to promote retention of moisture." 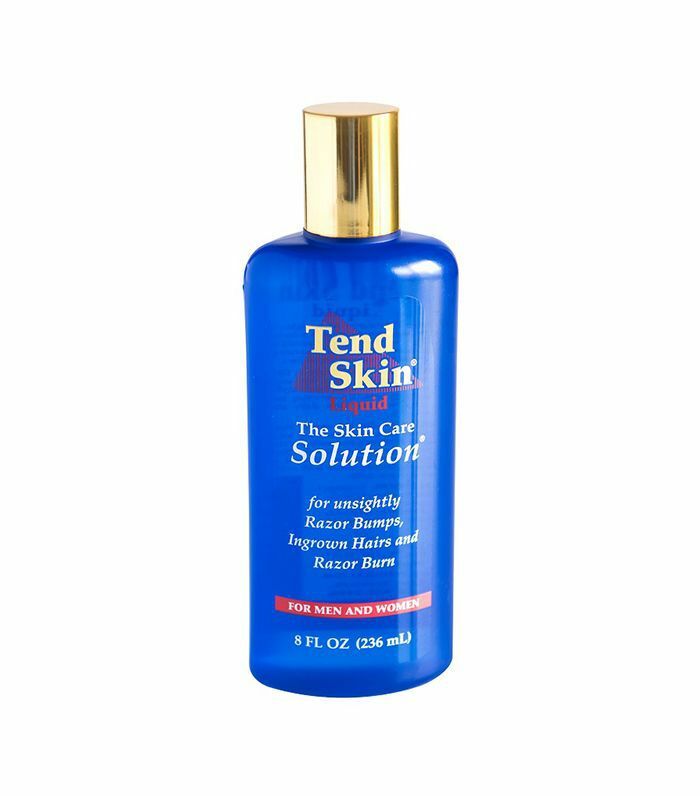 Davidov is a fan of Tend Skin (pictured above). "It's a great preventative product that works for all skin types," she says. 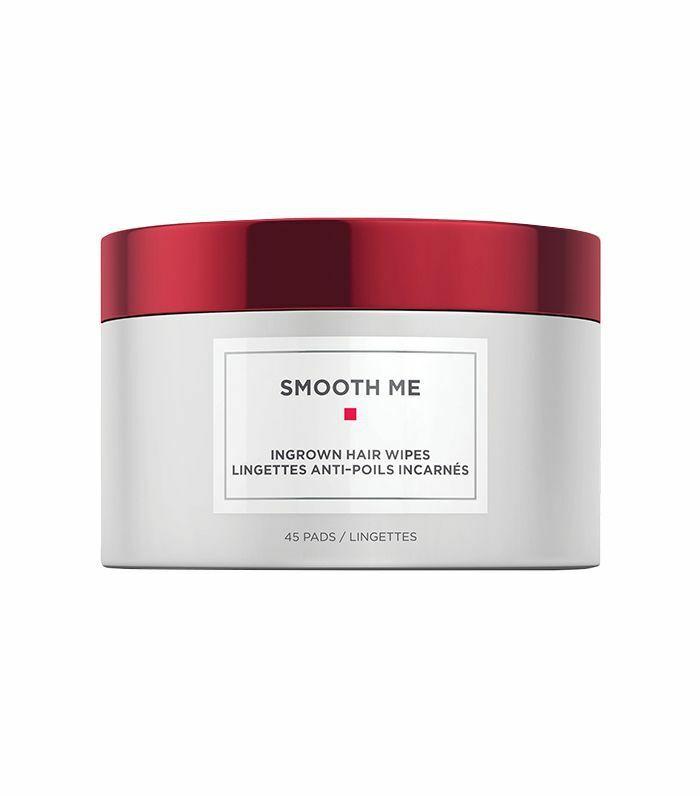 "Smooth Me Ingrown Hair Serum and Smooth Me Ingrown Hair Wipes both help banish ingrowns and are gentle enough to use daily, but the main difference is the vehicle: One is a serum you smooth on, and one is a portable wipe," explains Coba. 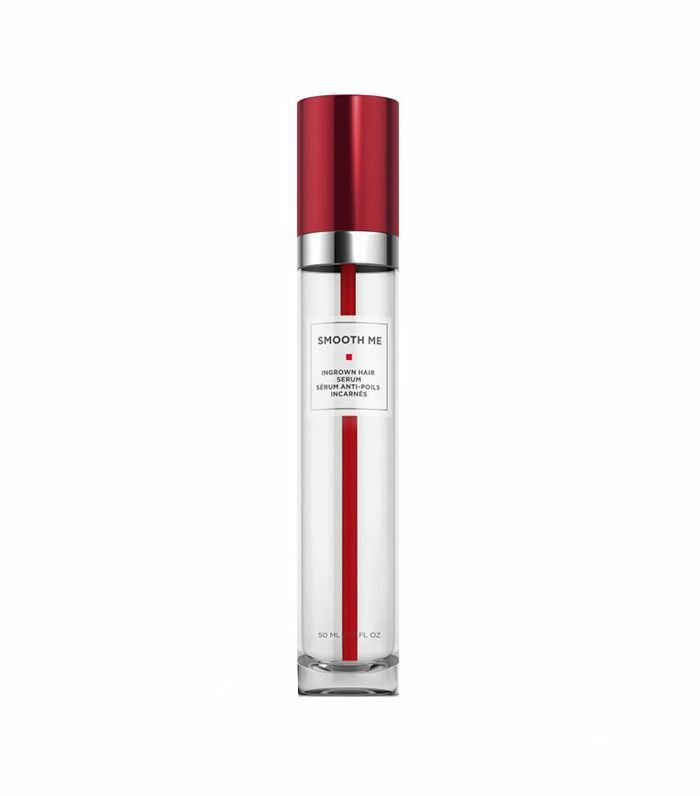 "The serum version is lightweight, gentle, and alcohol-free, with natural Amazonian berry extracts and antioxidants to help nourish and comfort skin," says Coba. "The glycolic acid exfoliates surface dead skin cells and supports natural cell turnover while the wipes feature alpha- and beta-hydroxy acids to gently exfoliate and support cell turnover," explains Coba. "Make sure you don't shave the hair after. It will disturb the skin and cause irritation," explains Davidov. "I highly recommend not tweezing ingrown hairs in between waxing services. This usually does more harm than good, as guests often tear their skin up trying to get the hair out, creating scarring and hyperpigmentation," Coba echoes. Up next: Check out easy DIY remedies for ingrown hairs.